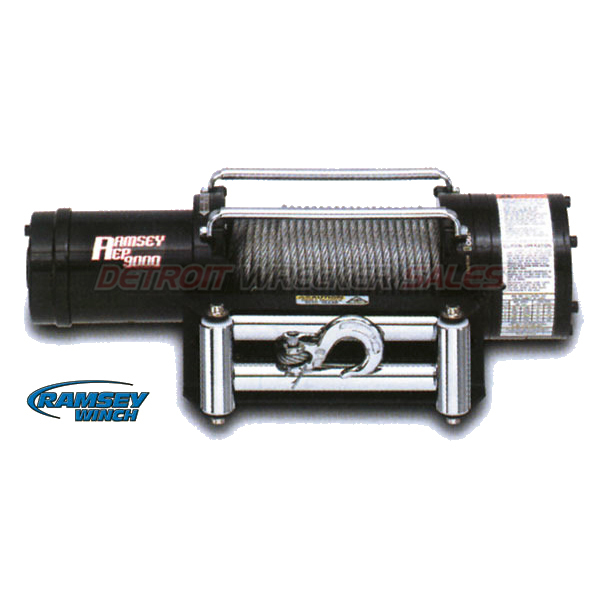 The REP 9000 electric winch is perfect for a front mount winch. 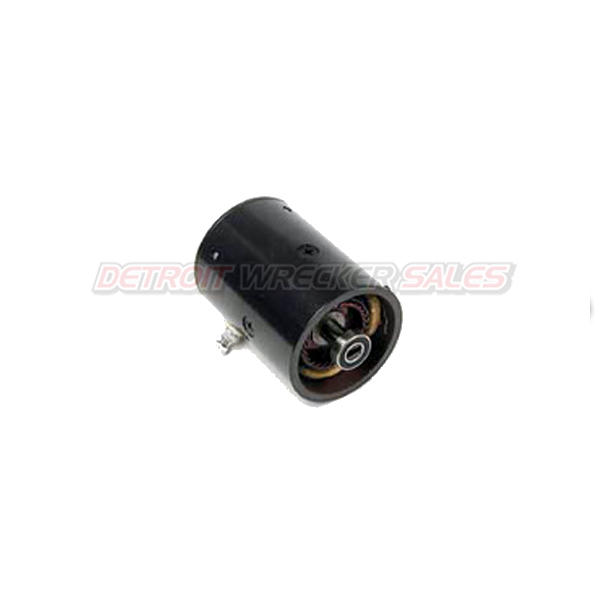 It has a three stage planetary gear system for fast line speed, an automatic load holding break for extra safety, and an easy to use cam action clutch for free spooling. 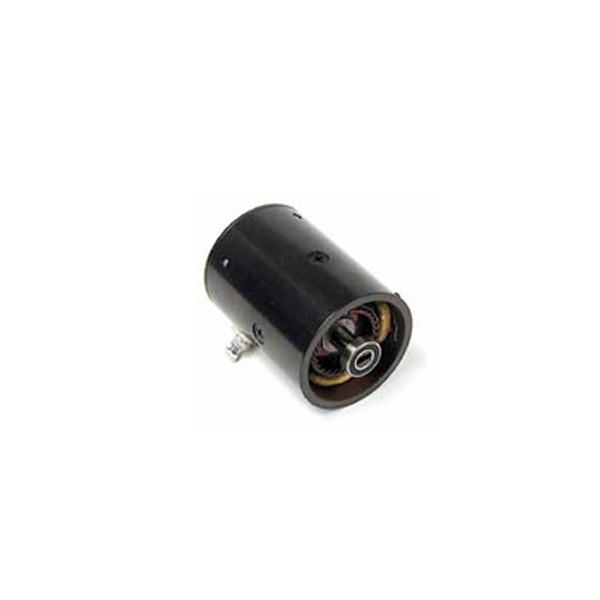 This unit features a 4.8 horsepower motor and operates on standard 12V power. Unit comes complete as shown with roller fairlead and a 95 ft., 5/16″ galvanized aircraft cable and hook. It measures 22.65″ long x 6.12″ wide x 6.38″ high, and is very easy to install. 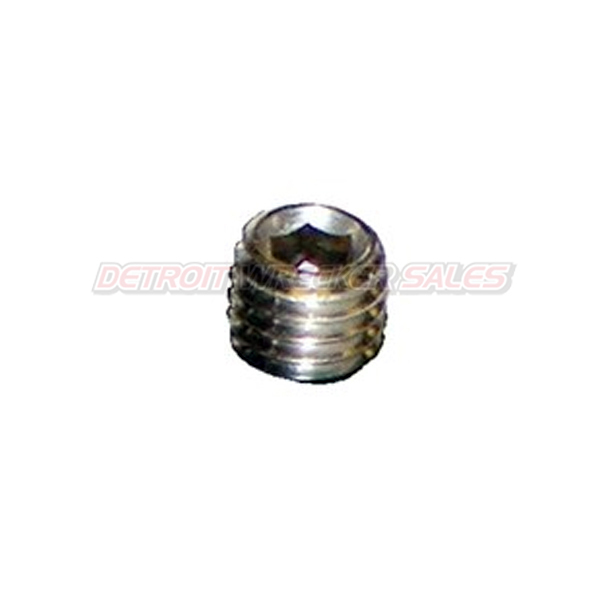 Includes a lifetime warranty against defects in material or workmanship. 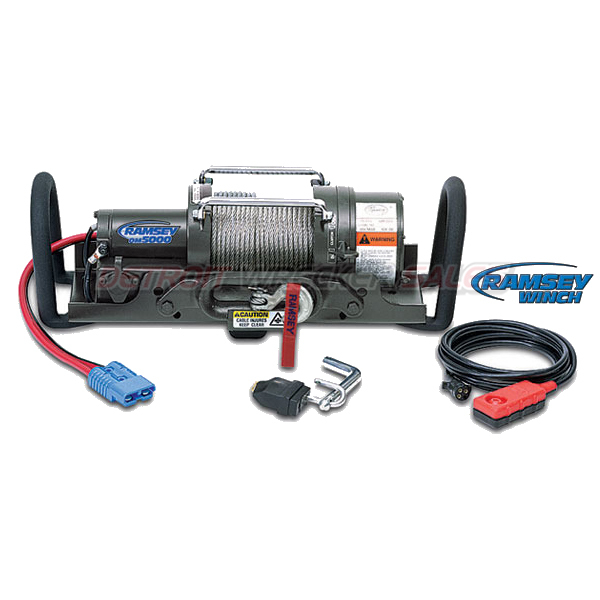 Ramsey Winch has a wireless remote for your Winch. Works on a 12 volt system. Winches must be equipped with an electric solenoid. 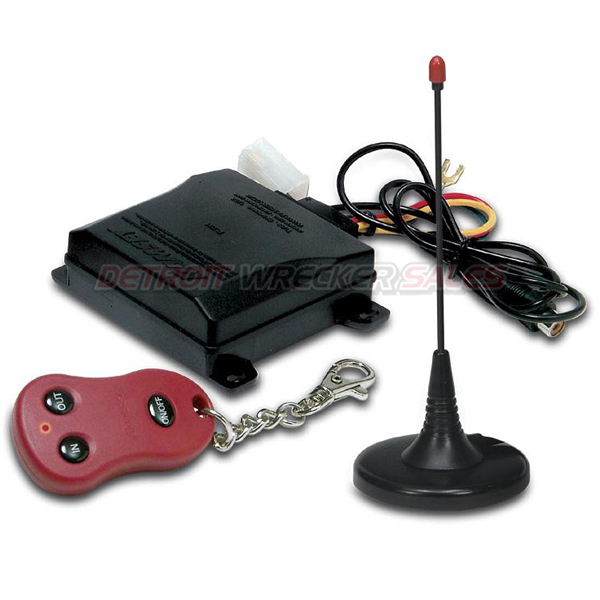 The remote has a weatherproof transmitter equipped with a replaceable battery and has a range of up to 50 feet. Installs in minutes. Ask us how to install them, We do everyday! When you need power & reliability, then choose the worm gear RE 12000. 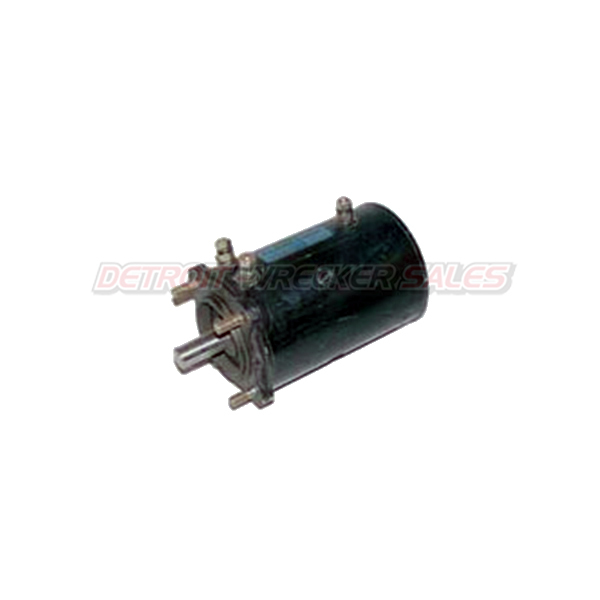 The worm gear provides load reversing protection. 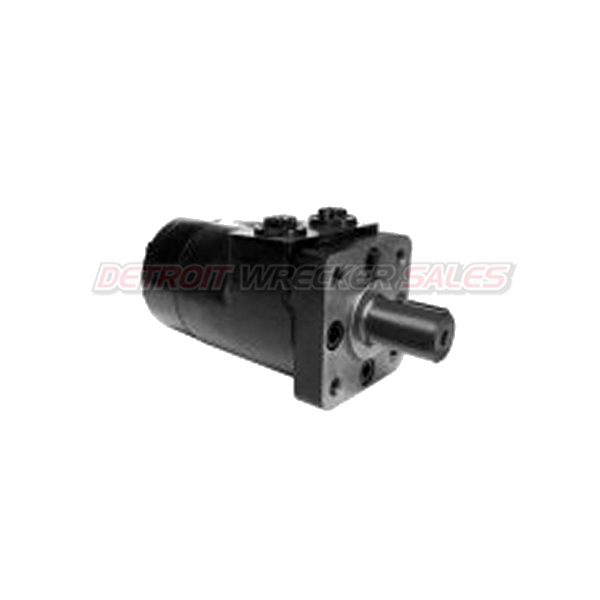 The RE 12000 is a front mount winch. 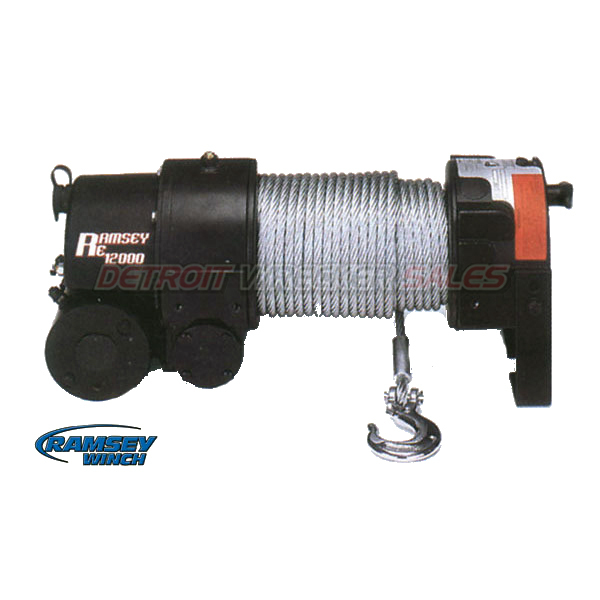 This electric winch has Ramsey’s spring loaded semi-automatic Ramlok clutch. Comes complete with roller fairlead (not pictured), 100′ 3/8″ galvanized aircraft cable.The 470:1 gear ratio is perfect for heavy duty off-road recovery. Overall Dimensions (LxWxH) 21.96″ x 10.75″ x 10.25″. Temporarily mounts to your receiver hitch! The QM 5000 includes a mounting tray for class-three rear receiver hitches. Hitch must have a 5,000 lbs rating. The QM 5000 also includes a weather-resistant, fu solenoid assembly, a 12′ wire pendant remote, an anti-theft locking pin, a Hawse fairlead, and 80′ of 1/4" galvanized aircraft cable with hook. 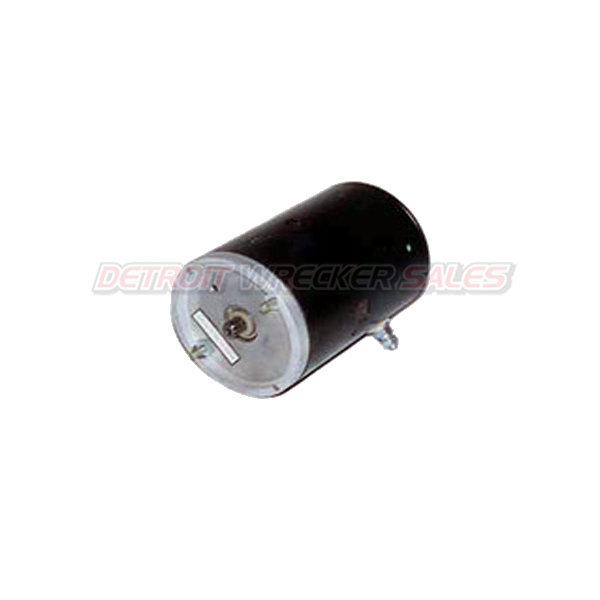 It has a rated single line pull of 5,000 lbs., and a gear reduction ratio of 294:1 (12V) or 210:1 (24V). 1" diameter woodruff keyed cylindrical shaft. 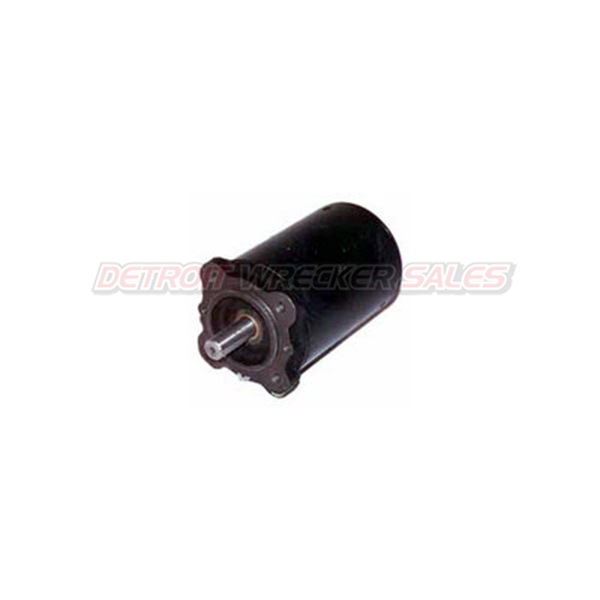 For light and medium duty applications. Dual rotation. Replacement for Char-Lynn "H" series.